Barely a month after Italian luxury fashion house Prada was accused of racism, Gucci has found itself in hot water. It’s “Balaclava knit top black,” that costs almost $900, sparked social media outrage, with several users suggesting it resembles blackface. The turtleneck top, which was part of the Gucci’s Fall/Winter 2018 balaclava collection, was no longer available on the brand’s website. The knit sweater has an attached balaclava that covers the lower half of the face. It also features a cut-out at the mouth that looks like oversized red lips. Several people took to Twitter to lash out at the brand. “They could have literally chosen any other color scheme, but they went with this. It's intentional,” one user wrote. “Brands do this all the time. The racism causes outrage, but it’s subtle enough for them to make excuses and use the attention to boost sales. I feel like there are plenty of people who will buy from these brands BECAUSE of their racism,” wrote another user. Some also defended the brand and felt it didn’t really refer to black people. Post the outrage, Gucci issued an apology and confirmed the top had been removed from its website as well as physical stores. “Gucci deeply apologizes for the offense caused by the wool balaclava jumper. We consider diversity to be a fundamental value to be fully upheld, respected, and at the forefront of every decision we make,” the brand said in a statement issued Wednesday. 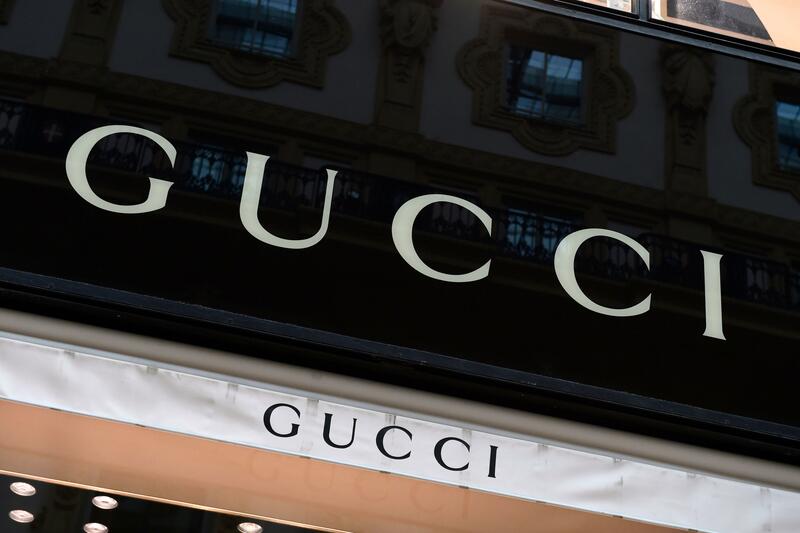 “We are fully committed to increasing diversity throughout our organization and turning this incident into a powerful learning moment for the Gucci team and beyond,” the statement said. In December, Prada was forced to pull monkey-like keychains with exaggerated red lips from the market after accusations they represented examples of the racist blackface tradition. "We would like to convey our deep regret and sincere apologies for the Pradamalia products that were offensive. They have been removed from the market and will not be sold. Going forward, we pledge to improve our diversity training and will immediately form an advisory council to guide our efforts on diversity, inclusion and culture. We will learn from this and do better,” the statement said.